I am a local approved electrician able to carry out all your electrical needs around your home and work place, from replacing sockets or light fittings to new consumer units/ new circuits. No job to large or small. All areas across central Scotland covered from Edinburgh to Glasgow, Carluke to Kirkcaldy. - A Friendly and reliable service. - Regular communication from first contact to completion of your job. - Your property treated with the respect it deserves. - Fair and competitive prices. - Over 15 years experiance. 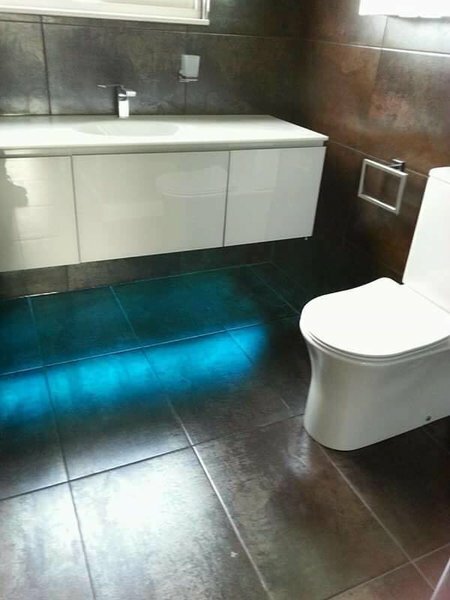 For a free estimate or to inquire about any work please give me a phone or text on 07851 360135 or send me a message and i will do the best i can to help. 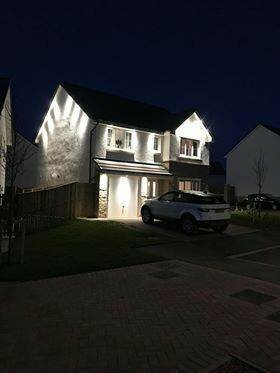 You can also find me on facebook @jselectrical.scotland where you can see a selection of other photos and reviews from previous customers. Like the page to see any future instillation's or special offers. Fully insured and valid SJIB (cscs) trade card. John and David turned up exactly on time to install an outside light; they were very polite and professional. I am really pleased with the work it was carried out to a very high standard; they left the job clean and tidy. 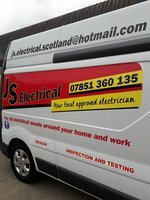 I would highly recommend JS Electrical and will use them in the future. John carried out a number of jobs for us to make our new house our home. 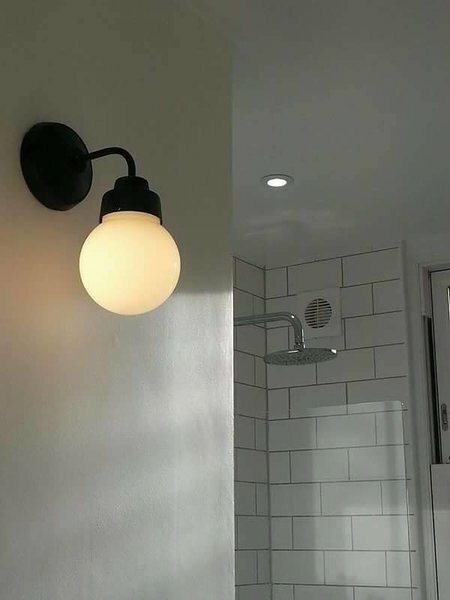 We were looking to fit a lot of new lighting, change some sockets to include USB, add a full new socket and wire our boiler. All has been done to very high standard and in an amazing short time. I was very pleased by the solution he thought to add the new socket as he did not make any hole in the wall avoiding any need or re-paint. John has been very friendly and he has been very patient in answering all our questions and helping checking a couple of things not initially planned. A very helpful and highly skilled person. I would highly recommend him. John visited our house two weeks prior to the work being carried out to gather information on the work and material required. During the visit he checked our kitchen extractor that had stopped working but very quickly solved the problem. He provided detailed quotes for the work required and arrived promptly on the agreed date to carry out the work. 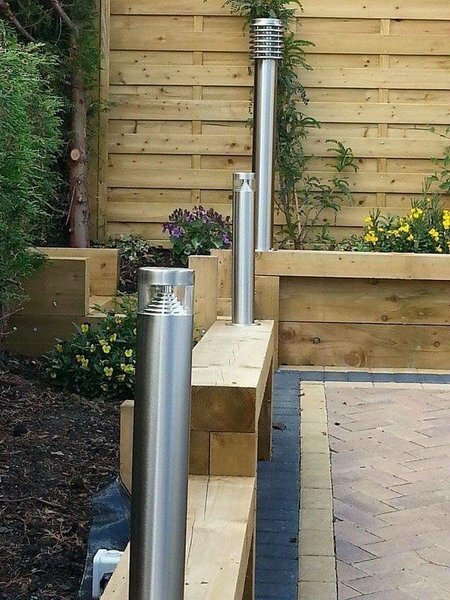 The work was carried out quickly and efficiently with minimum disturbance and to a good standard. On this basis I would definitely recommend John and wouldn’t hesitate in using him again for any electrical work we need. This was John’s 2nd visit. 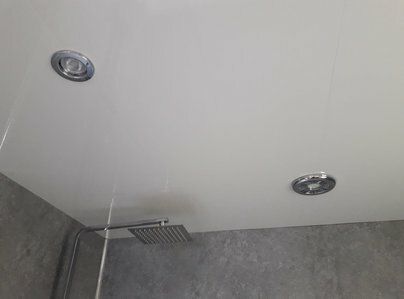 We were so pleased with the work undertaken on his 1st visit, that we immediately contacted him again to remedy some faults from a previous kitchen fit by another company. He arrives on time, undertakes the work in an organised fashion, informs us of progress and leaves everything in a tidy fashion. 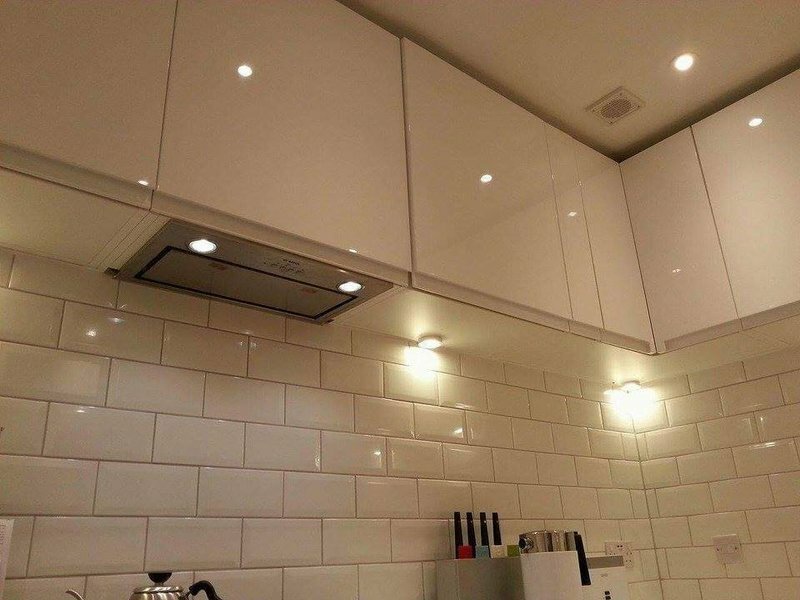 He has installed light fittings, switches, additional wall sockets etc. and tested everything thoroughly. He is a nice, polite and approachable chap. We would not hesitate to use his services again, Our female tabby cat even allowed him to stroke her, which is most unusual for her!! 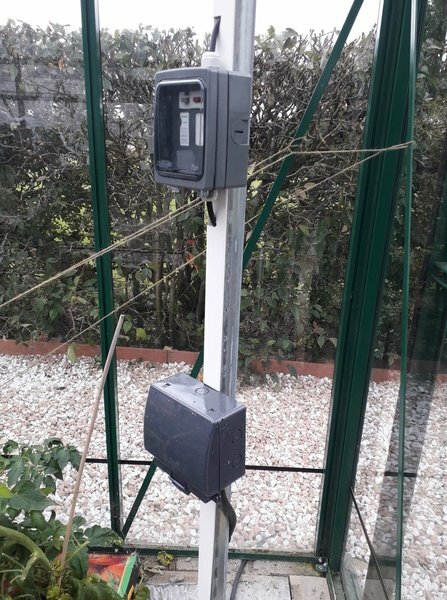 JS Electrical have fitted wall lights for me in my lounge and dining room, and because I was pleased with the standard of work I asked them back to fit an outside power supply to my greenhouse. 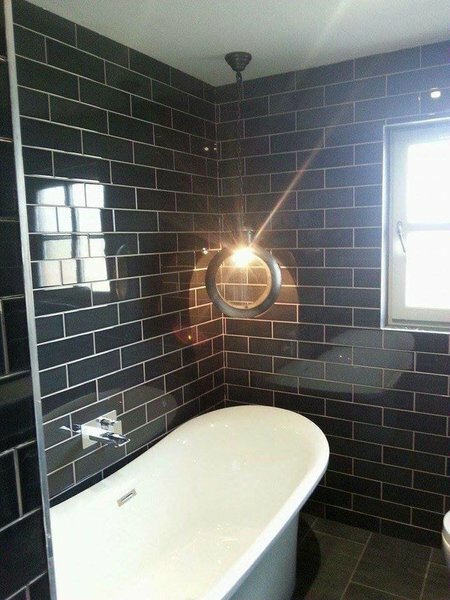 On both jobs I was informed about all aspects of the work being undertaken and the work was carried out to a high standard at the time agreed and for the price agreed. I am happy to endorse the company on that basis. 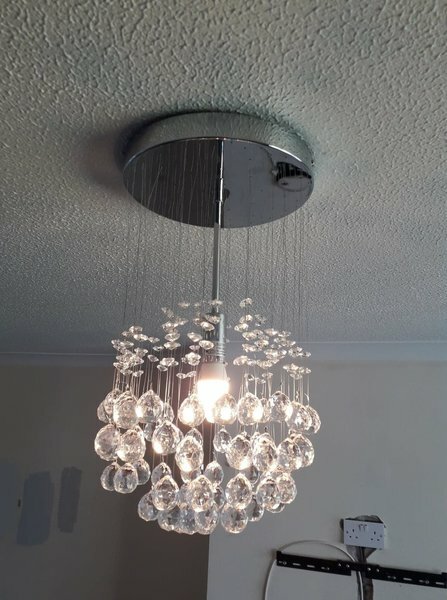 As a single older female I had been ripped off by another "electrician" 3 other electrical companies came and inspected the work and walked out saying they would not touch it. John came in, sorted out the problem quickly and efficiently, reasonably priced, and cleaned up any mess. I would have no hesitation on using him again . John was a fantastic electrician to work with. He did multiple jobs for us including fitting new LED lighting, installing new heaters, and adding new plug sockets within out work areas. Timescales and budgets were all met and John was happy to provide quotes and advice whenever. John was incredibly friendly and polite, and very easy to work with. I would highly recommend him. John Strachan had done a number of electrical work around my property and although is in great demand, if he schedules a job, he is there on time with everything to hand. Leaves the job clean and tidy. Very reasonable charges and has gone out of his way to help e.g finding copies of paperwork that I had lost. Highly recommended. We had John in to fit some lights in our kitchen: under counter lights and spotlights in the ceiling. We were very happy with both the price of the job and the work done. 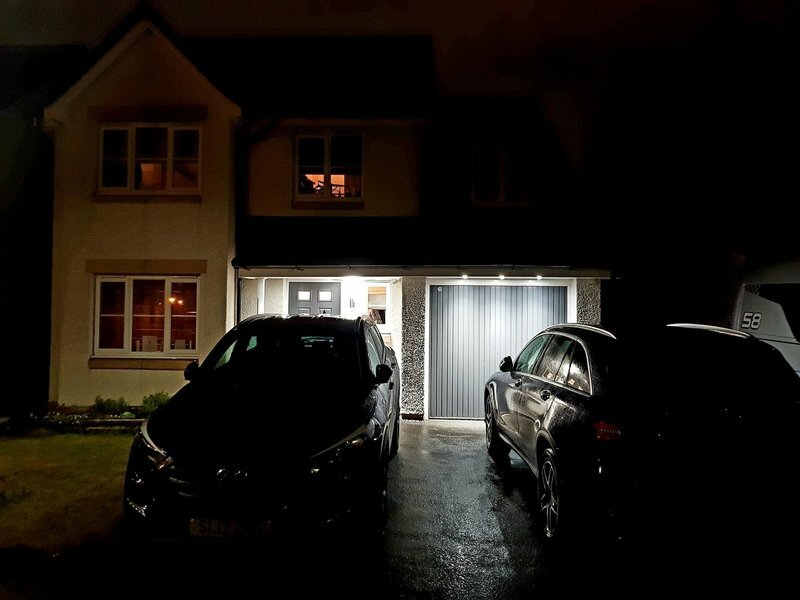 We actually liked John so much that we booked him for another job: to install an outside light, and again, we are really pleased with the work! 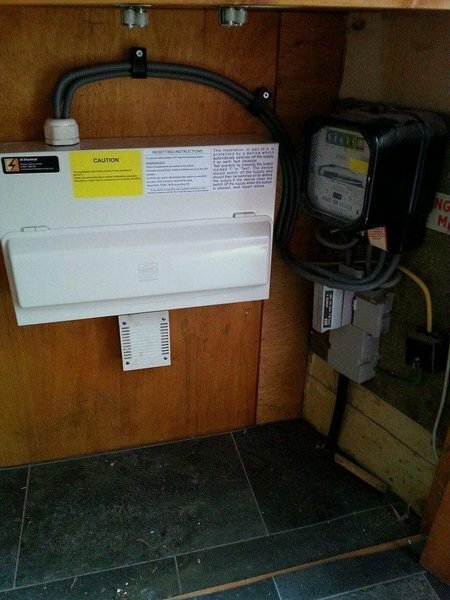 We thoroughly recommend John for any electrical work needing done. We have passed his details onto both friends and family, and 2 of these now have jobs booked in with him after seeing our kitchen lights. I am sure we will use him again in the future!